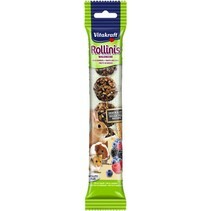 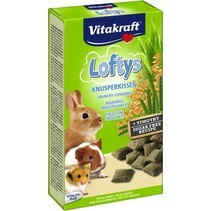 A nice snack in the form of a bear for rodents and / or rabbits. 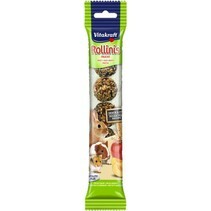 The snack not only looks nice, but is also very firm, so a rodent or rabbit has to bite firmly to eat the snack. 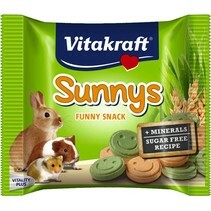 There are several tasty vegetables processed in the bear, the Happy Teddy's not only look nice, they also taste delicious.